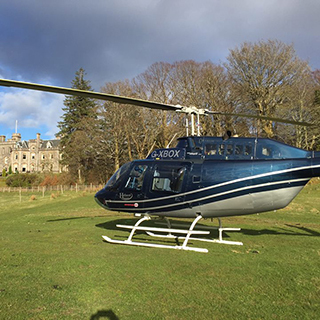 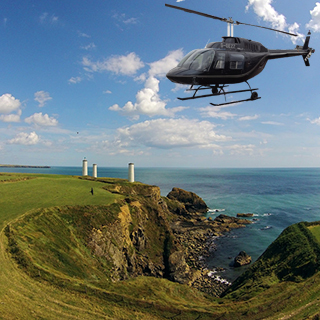 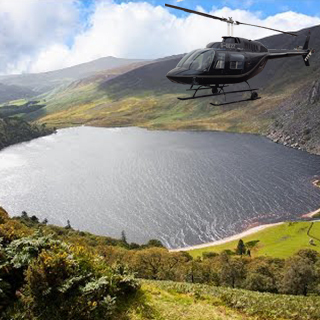 Offering helicopter flying lessons, scenic flights and tours in the UK since 2002, Adventure001 have partnered with AllGifts.ie since 2017 to bring the same great helicopter experiences to Ireland. 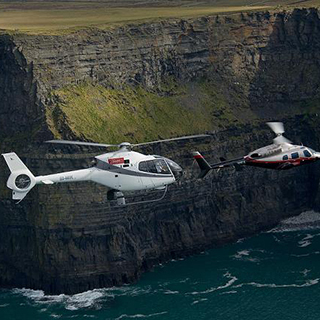 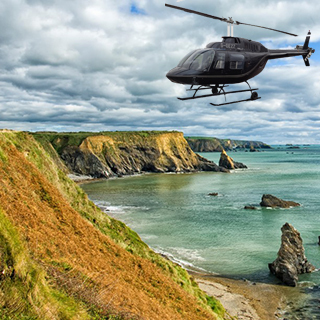 Adventure001 offers a huge choice of helicopter experiences in Ireland, with multiple locations, and weekend flying to make the experience as convenient as it is thrilling. 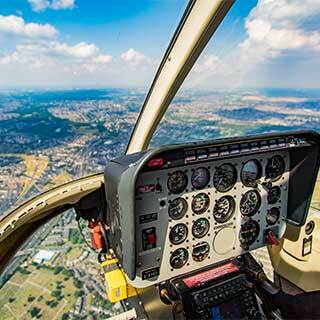 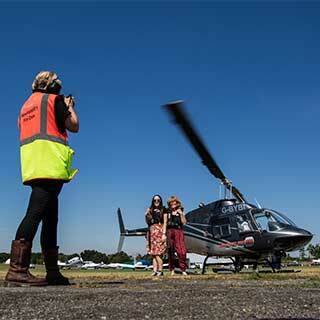 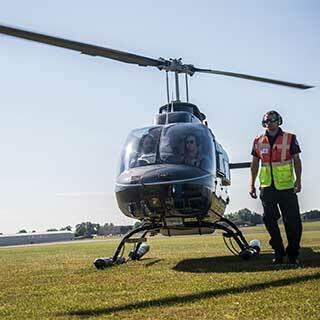 Take to the air and enjoy the ultimate helicopter thrill! 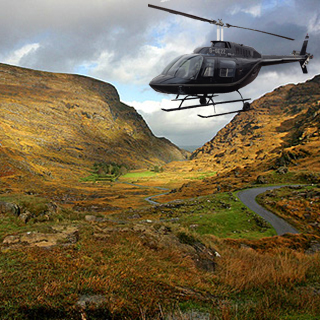 The Adventure001 office is open from 09:00 - 17:00, Monday - Friday. 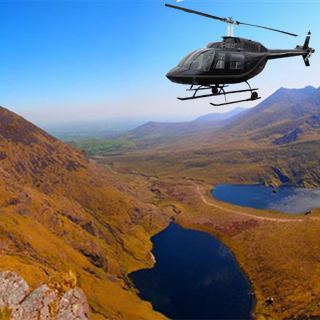 Jamie Phelan, who handles bookings for AllGifts.ie voucher holders works Tuesdays, Wednesdays, and Thursdays only. 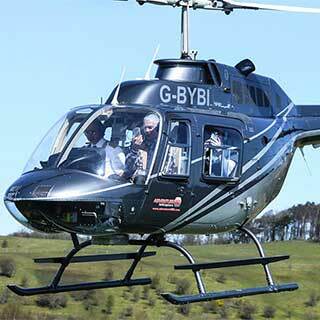 Adventure001 helicopter flights operate on selected dates, once a month from May to October. 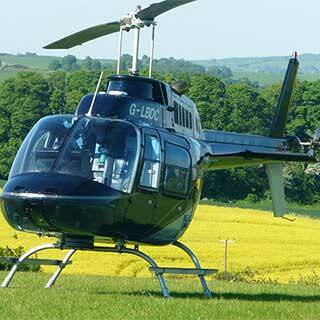 The exact address will be sent to you on confirmation of your booking. 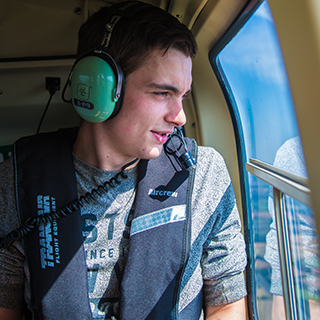 Adventure001 booking codes / vouchers are sent by email, normally within 3 working days. 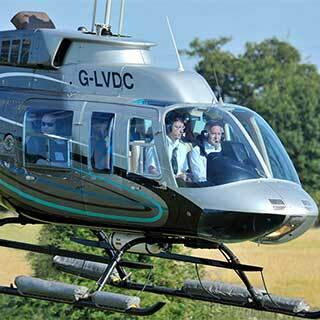 Please Note: Jamie works Tuesdays, Wednesdays, and Thursdays only.